Connect to hundreds of data sources, simplify data prep, and drive ad hoc analysis! Power BI is a suite of business analytics tools that deliver insights throughout your dealership. Produce beautiful reports, then publish them to consume on the web and across mobile devices. Everyone can create personalized dashboards with a unique, 360-degree view of their business. Scale across the enterprise, with governance and security built-in. 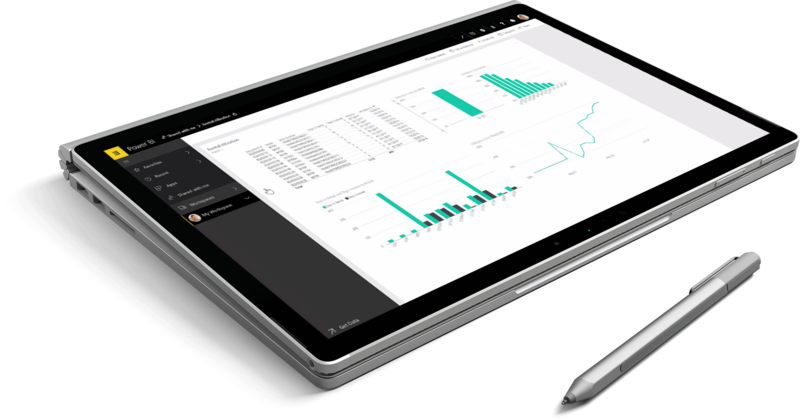 Take a look at Power BI which is the business intelligent solution for NAXT Microsoft Dynamics 365 for equipment dealers. Get instant access to the Video Library and see how NAXT empowers your dealership’s business. The videos focus on the main functionality and business benefits.